#eastmeetsflavor | Badudets Everything Nice! Wingstop Philippines surely knows how to satisfy our cravings. And as if their 10 unique flavors are not enough, they came up with 4 new flavors perfect for the Asian tastebuds. 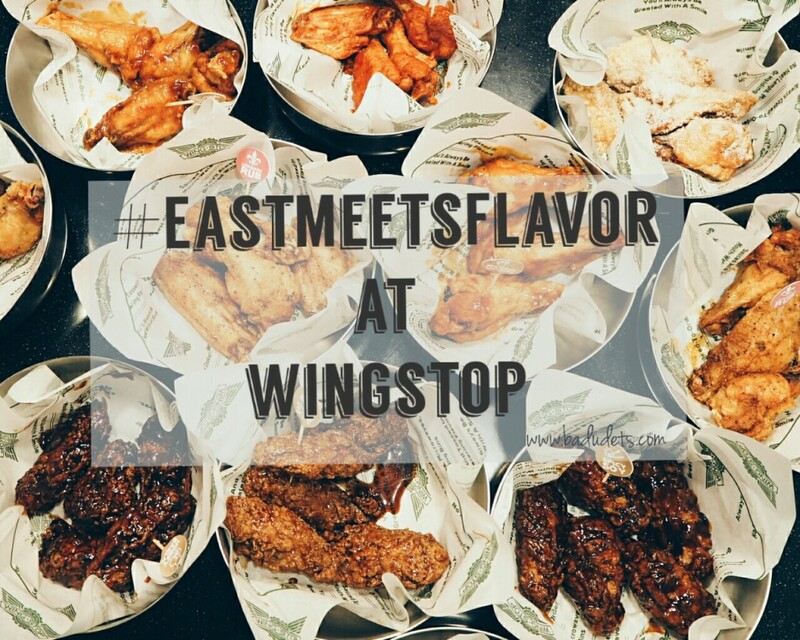 At Wingstop Philippines, it all boils down to #EastMeetsFlavor.